While I was apartment hunting a couple of months ago, I started to notice that about half of the apartment complex websites I visited used the exact same website template and layout. Each site swapped out a few images and colors, but on the whole, each website was a clone of the next. How was I supposed to choose between these complexes when they all seemed the same to me? 1) What makes your brand different from others in your industry? First, you need to define what makes your company different. 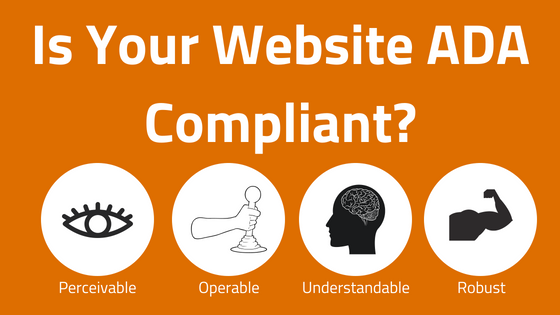 If this isn’t clear to you, it definitely won’t be clear to your customers when they view your website. Once you define what separates your brand from the crowd, emphasize this on your website using headlines and related images. 2) What makes your brand memorable? Next, think about what makes visitors and customers remember who you are and what you do. Is it your stellar customer service? Or your great benefits? Your funny demeanor? 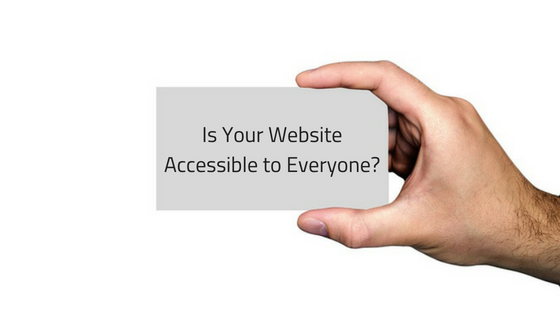 Whatever it is, this feature should be readily apparent in the design and content of your website. 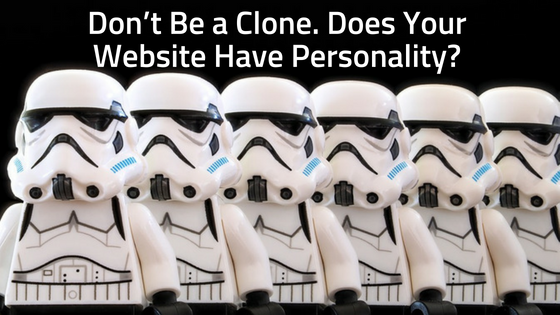 Adding brand personality to your website is super fun, but be careful not to get too carried away. 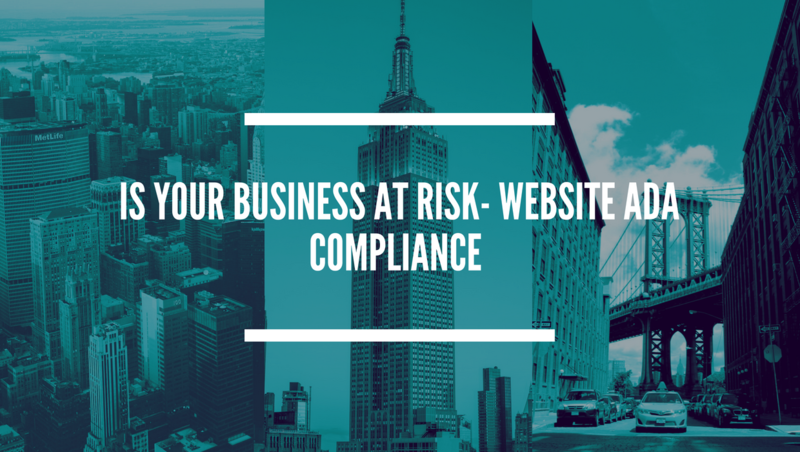 Your website doesn’t need huge images, a unique background texture, an artistic headline font, AND parallax scrolling. 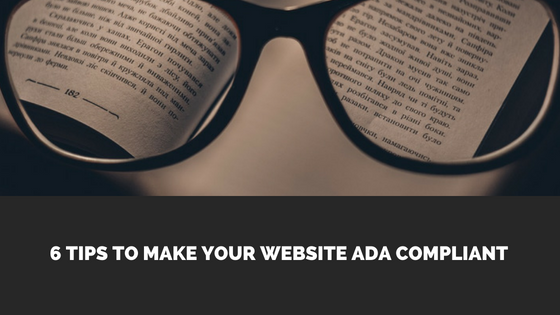 Instead, use one or two of these to add a good deal of personality to your website. Watch Out: using more than a couple of these features makes your website look more like a technical experiment rather than an engaging experience. To help you get on your way to creating an amazing brand personality, we’ve created a free interactive (or printable) PDF Brand Personality Template for you to download and fill out. Download here, or click on the graphic below to start dreaming up your own unique brand personality. Have fun!